Traumatic brain injuries are a life changing event. Every year thousands of people suffer traumatic brain injuries. Many of those suffering traumatic brain injury (TBI) must undergo months or years of rehabilitation. Even worse, some people who suffer TBI die. Many of those who undergo rehabilitation are never the same. 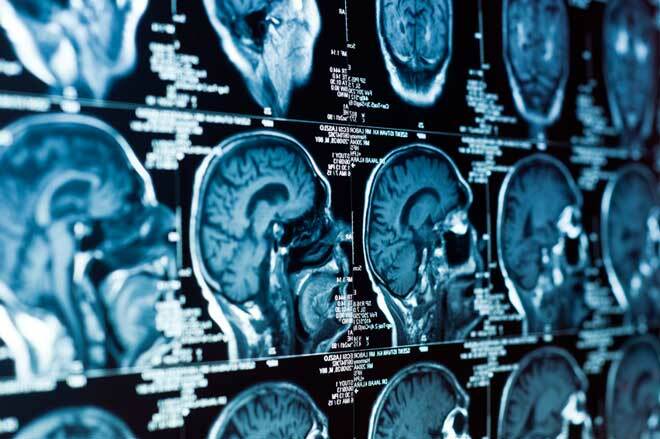 One of the leading causes of traumatic brain injury is automobile accidents. More than fifty percent of the traumatic brain injury cases come from car wrecks. One of the many problems with TBI is the timing of the symptoms. In many cases the true extent of the brain injury will not show any symptoms until days or weeks after the accident. After an individual has received a traumatic brain injury they often are plagued with various medical conditions for the rest of their life. In the most extreme situations, TBI victims are required to receive medical treatment or nursing home care for the rest of their lives. Those who are lucky enough to not spend the rest of their life in a nursing home, typically still find themselves suffering from epilepsy and seizures. Traumatic brain injuries can also cause a sudden change in the personality of the injured individual. These changes are generally permanent and require continuing care for the rest of the injured person’s life. If you or a loved one are experiencing any of these symptoms after having experienced a traumatic injury, you should seek medical attention immediately. If you or a loved one has received a traumatic brain injury, call the Denton Law Firm today at (918) 631-7181. We are prepared to protect the interest of you and your family members.